Currently under construction, Whittier & Downey NW is a 42-unit transit-oriented, affordable apartment community in East Los Angeles. The apartment community will be constructed to include permanent supportive housing and 1,161 square-feet of community serving retail. Meta Housing will work closely with LifeSTEPS and the County of Los Angeles Department of Mental Health to provide residents with a variety of supportive services. 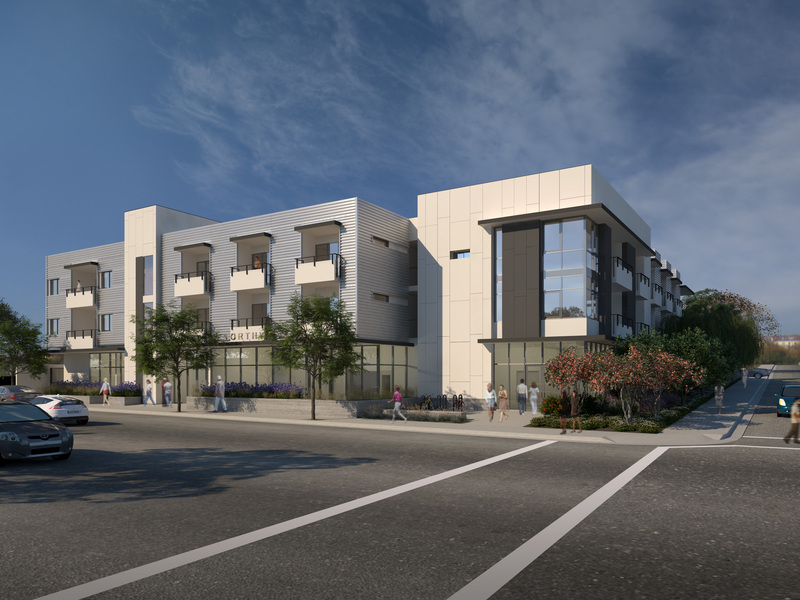 Whittier & Downey NW will consist of studio, one-, and two-bedroom floorplans and will be constructed to LEED Gold Certifications standards. The property is planned to feature a spacious community room with full kitchen, on-site laundry and gym, large courtyard, outdoor BBQ area, edible container garden, and bicycle storage.